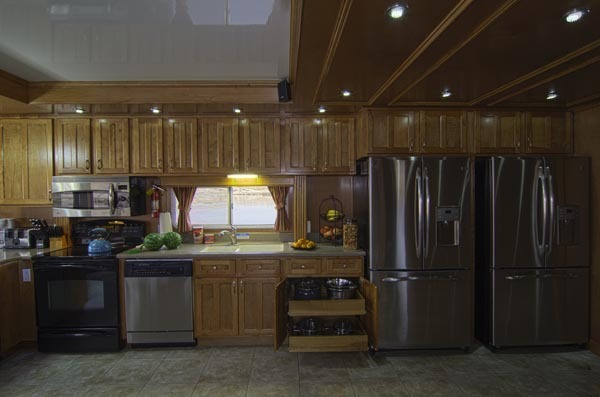 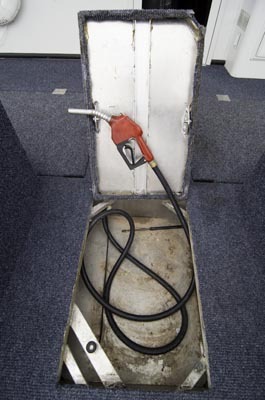 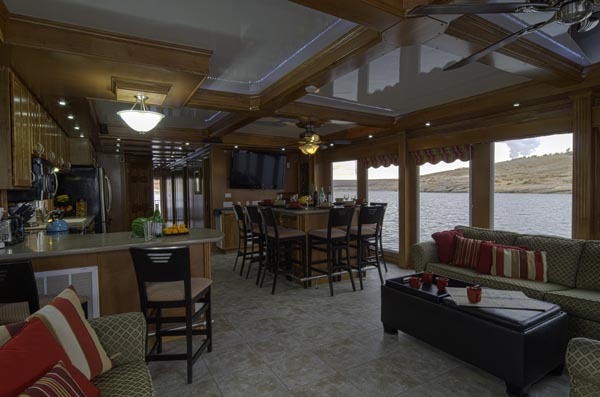 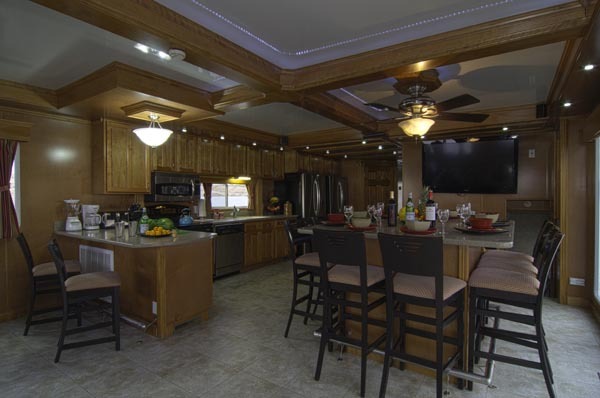 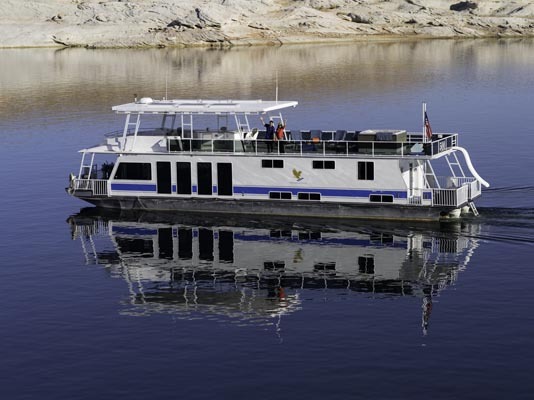 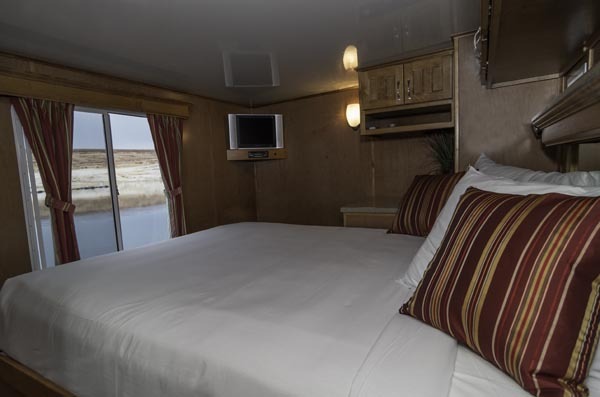 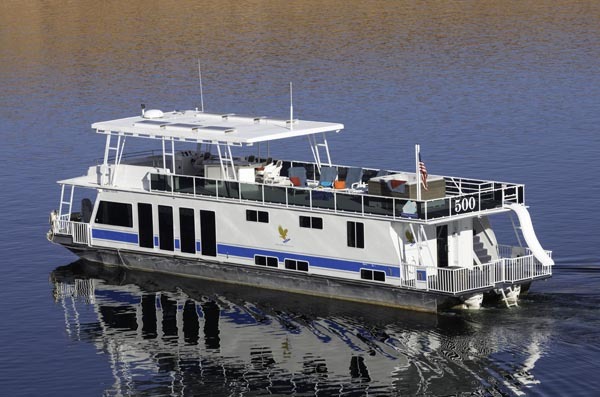 The 75' XTreme is the top of the line houseboat unlike any other in the fleet. 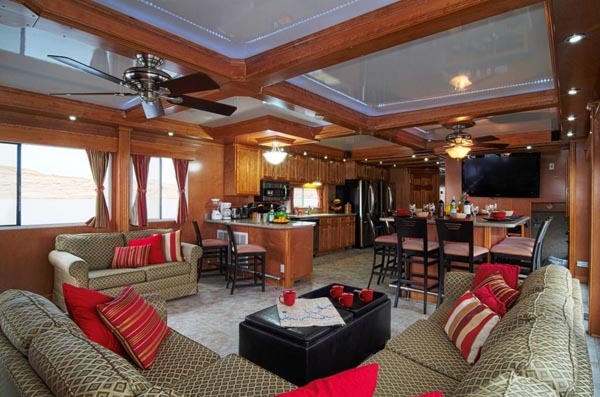 If your group is used to the finer things in life or if you just want to splurge for a trip of a lifetime, there is nothing more lavish than this villa on the water. 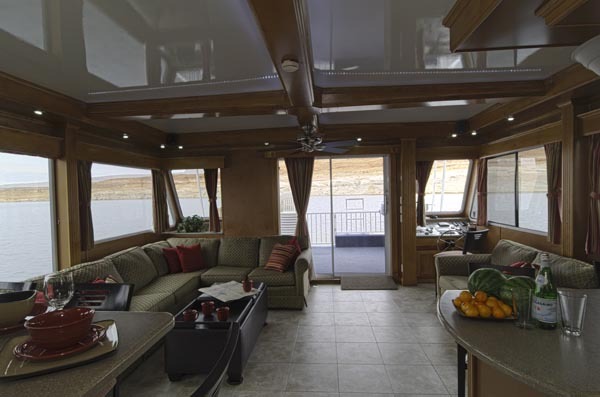 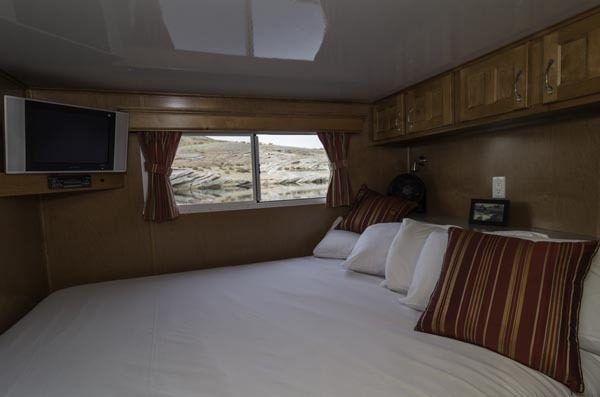 This boat has six private bedrooms and while you can still only have 12 underway, it sleeps up to 14 guests comfortably in beds. 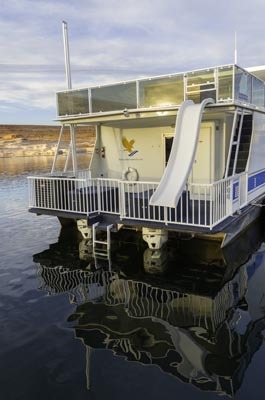 The XTreme boasts the best of niceties and is also accessible to those with disabilities. 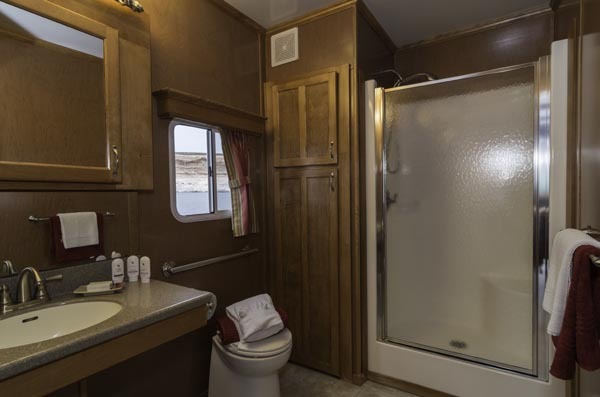 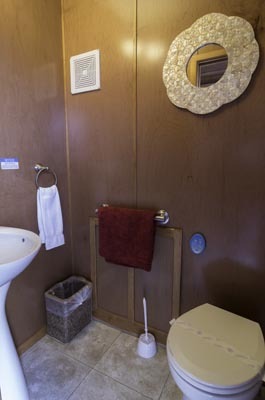 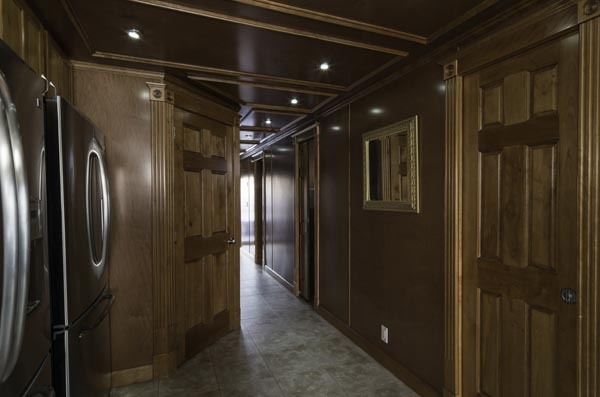 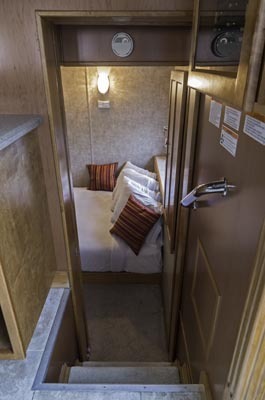 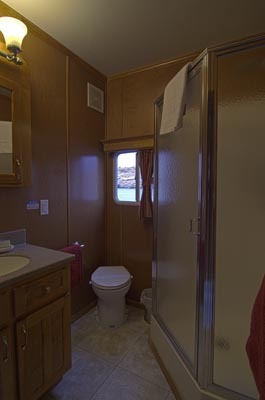 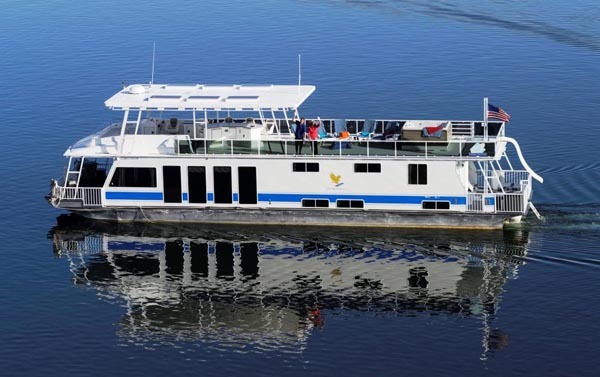 The ADA amenities on this boat include wider hallways and doors; deck level side gates on front/rear decks; front deck boarding ramp; a full bath with low threshold shower, grab bars in shower and near head and wall mounted vanity. 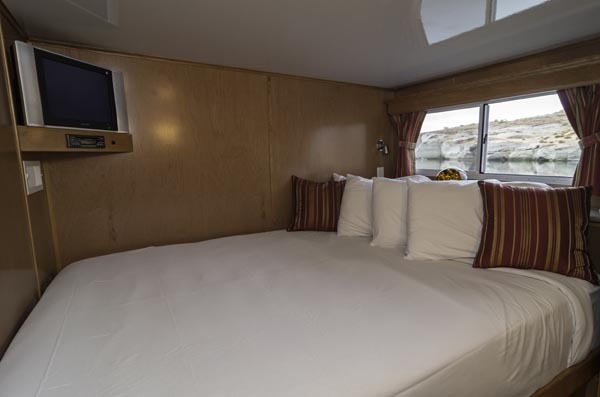 *For dates requiring a 7 day minimum rental term agreement see the rates chart.